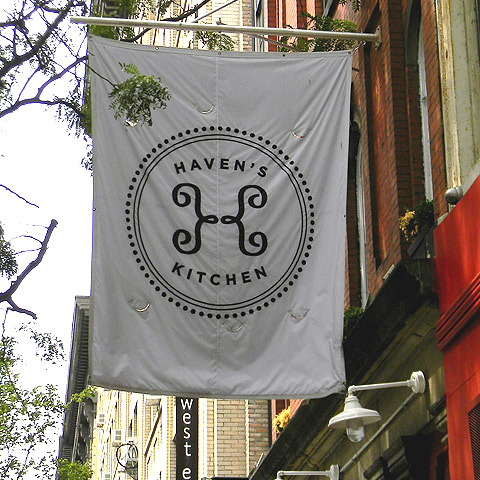 New to the Chelsea neighborhood is the recreational cooking school, Haven’s Kitchen. Pairing with local businesses and farmers markets for fresh ingredients and instructors, Haven’s Kitchen offers a vast selection of culinary courses like Rustic Season Desserts, Easy Weekend Meals, Breakfast Pastries, as well as classes specializing in worldly cuisine from Italy, Morocco, Vietnam and more. In addition to the kitchen, there is a cafe and shop full of local and artisanal cooking supplies, pantry ingredients, cook books serving freshly roasted La Colombe coffee and baked goods. Soon Haven’s Kitchen will be adding a rooftop apiary and garden to make some of its own seasonal ingredients. Recreational cooking and baking classes. Selling specialty cooking wares and ingredients with a cafe serving fresh coffee and baked goods.